“Truly my soul waiteth upon God: from him cometh my salvation.” — Psalm 62:1 Public Domain. Powered by BibleGateway.com. 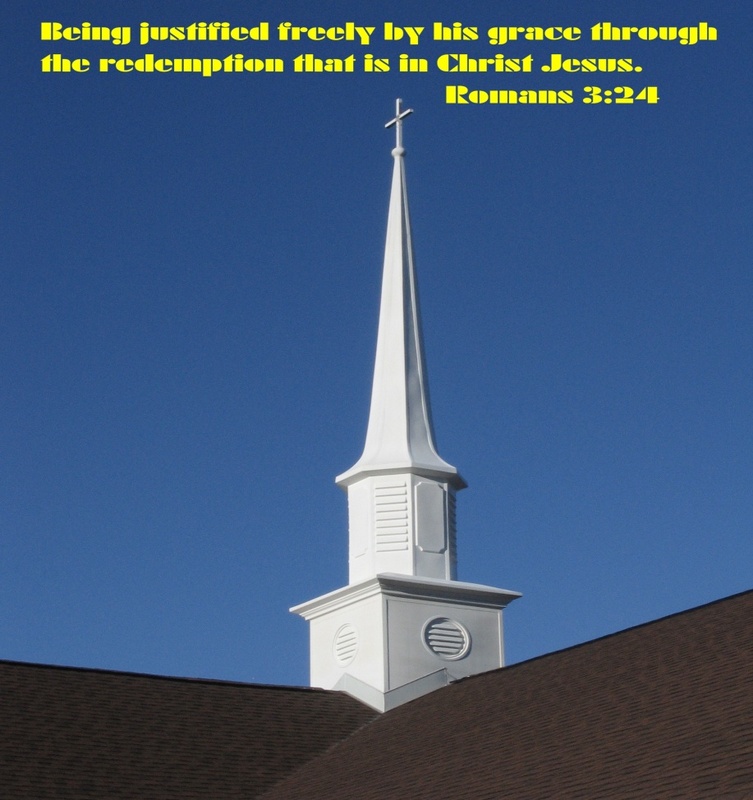 Thank you for visiting the website of First Free Will Baptist in Greenwood, SC. Whether you’re a long-time member or a first-time guest, we’re glad you’re here! We have four opportunities for worship during the week and there is something for everyone – all ages! Children’s Church is offered at each service. You and your family are invited to join us for worship and fellowship! • First Free Will Baptist of Greenwood helps to bring people into a living relationship with Jesus Christ through worship of God, vigorous study & preaching of God’s Word, loving fellowship with one another and committed support of God’s Work in the world. • We are also a ministry that brings the love of Jesus to people by meeting their physical, emotional and spiritual needs. At First Free Will, we believe that’s exactly what this church is meant to be: a place where people can be honest and real, where people can find the resources to improve themselves and their lives, and where people are given opportunities to serve others and change their world. If you would like to be a part of our vision, to make a significant impact through your life on the lives of others, please join us as we embrace our future together! Copyright © 2019 First Free Will Baptist Church.